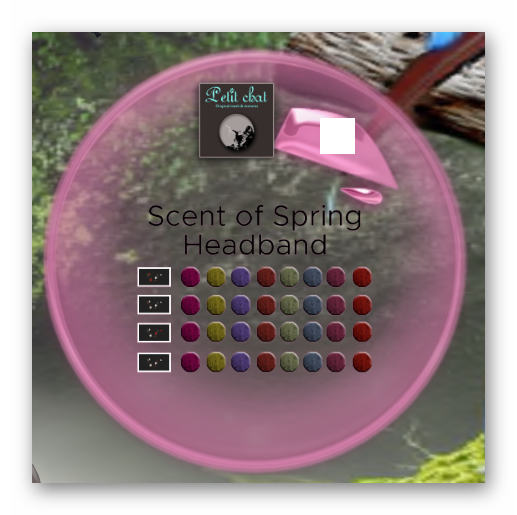 The Scent of Spring is a fun and creative headband for this cheerful Spring and it is Petit Chat's participating item in the Chapter Four event. The HUD is simple and all you need to do it so click and watch the color changes to your liking. 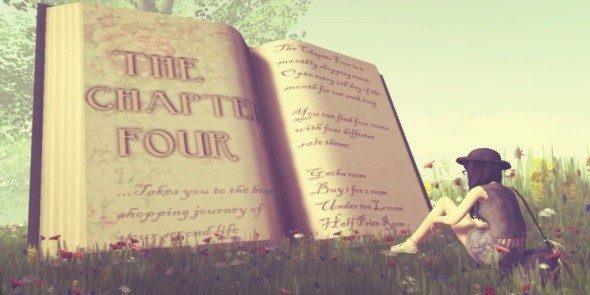 There are 4 sections and each can be change to one of the 8 colors here. Let's see Kitty wearing the head band. Doesn't she looks cute? 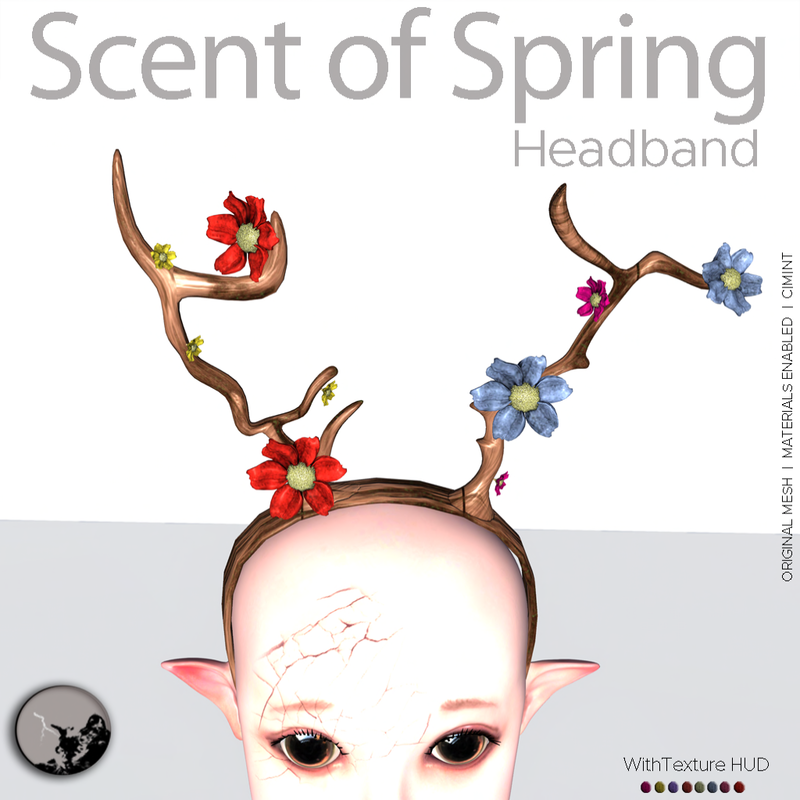 At first, you might think the head band makes you look at a... deer? Well, certainly not advisable to go tracking in the forest with it... LOL But then again, when Kitty tried it out, it doesn't feel so stand out does it? It looks pretty natural here.